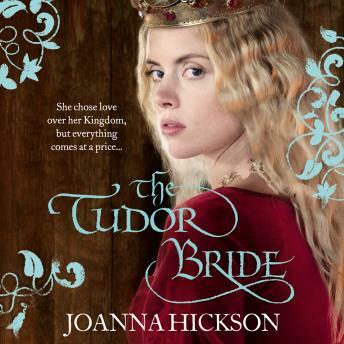 The thrilling story of the French princess who became an English queen, from the best-selling author of The Agincourt Bride. Perfect for fans of The White Queen. King Henry V's new French Queen, Catherine, dazzles the crowds in England but life at court is full of intrigue and her loyal companion, Mette, suspects that the beautiful Eleanor Cobham, protégée of the Duke of Gloucester, is spying for him. Catherine believes herself invincible as she gives birth to an heir, then tragically King Henry is struck down by fever. Unable to outwit those who seek to remove the new king from her care, Catherine retires from court, comforted by the King's Harper, Owen Tudor.